On Tuesday, October 16, the faculty of Mass Communication held a seminar on “The Legal Liability of Media Personnel”. 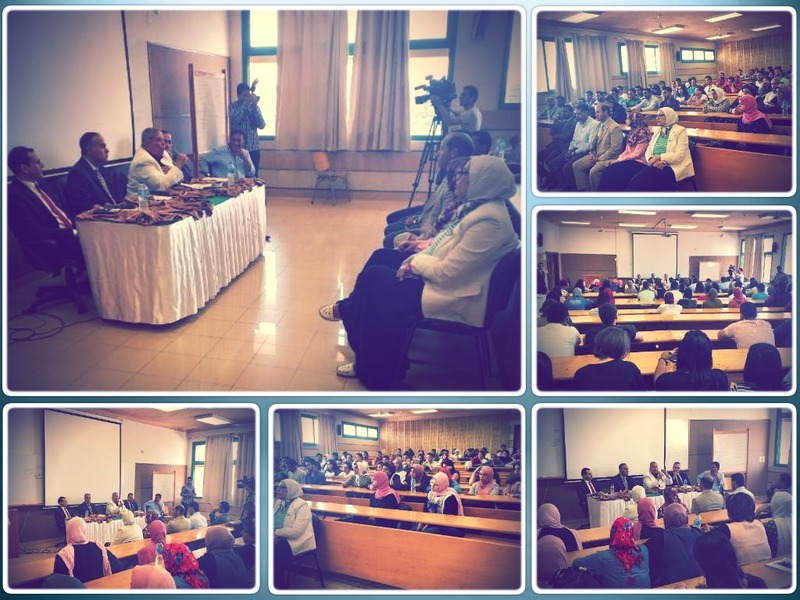 The seminar was attended by Prof. Fawzy Abd El Ghany, the Dean of the Faculty of Mass Communication; Prof. Hamam Zahran, the Dean of the Faculty of Legal Studies and International Relations; Counsellor. Ahmed Shaltout, the Vice President of the Court of Cassation; Prof. Alaa Abd Rabou, the Head of the Department of Criminal Law at the faculty of Law and Prof. Ahmed Samir, the Head of the Department of Public Law at the faculty of Law. 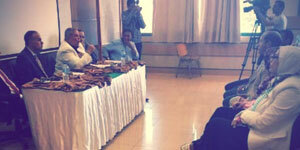 At the beginning of the seminar, Prof. Fawzy Abd El Ghany gave a word to welcome the attendees. Then, Prof. Hamam Zahran introduced the attendees to the media legislation and the civil liabilities of media personnel in case of committing unprofessional conducts. Counsellor. Ahmed Shaltout then took the floor and began talking about the legal procedures could be taken against media personnel for libel actions and the criminal penalties of this conduct. This was followed by the word of Prof. Alaa Abd Rabou where he apprised the attendees of what the libel provision stipulates under the Egyptian Panel Code and the new criminal laws on media and journalism. The final speaker at the seminar was Prof. Ahmed Sami who spoke about the disciplinary measures taken against journalists and media personnel in case of neglecting their professional and statutory duties. The seminar witnessed an active participation on part of both students and academic staff members.